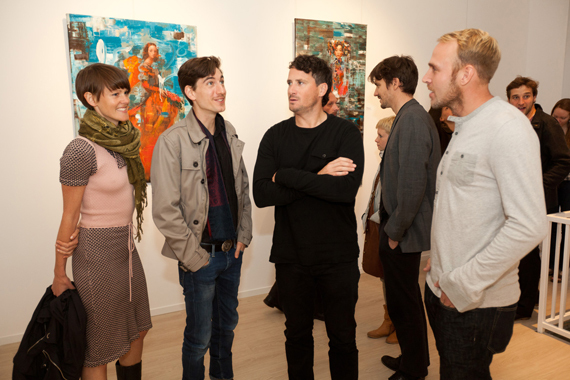 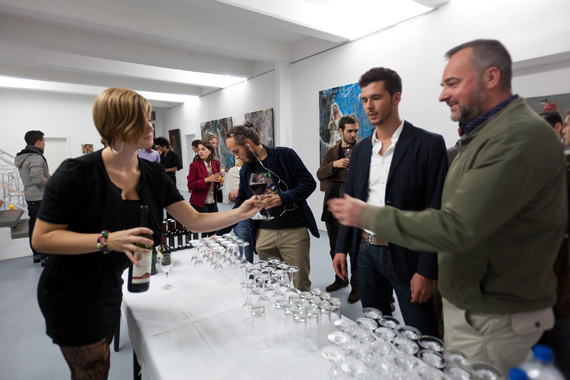 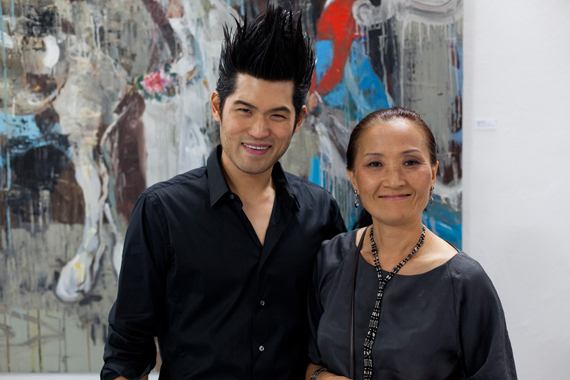 FELLINI Gallery held a private art viewing for a select number of guests. 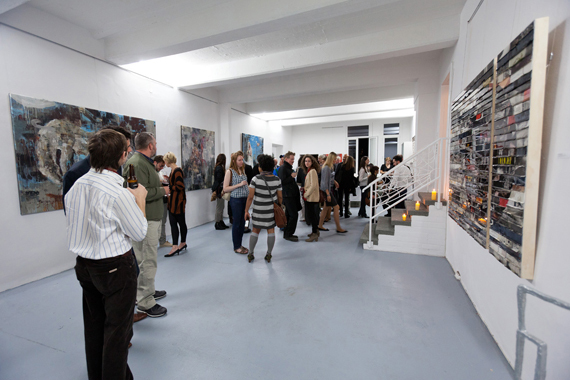 Works of film, sculpture, photography, and painting from 9 international artists were on display throughout the gallery's newly renovated exhibition and atelier space. 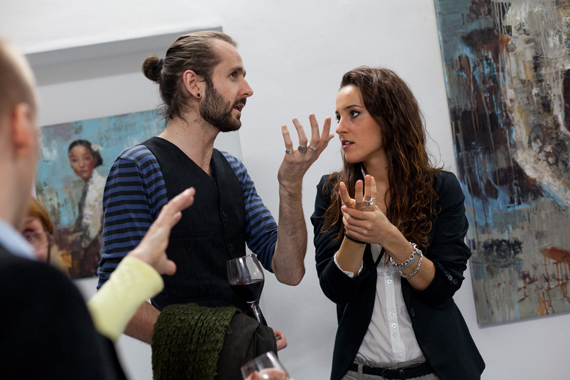 The event, titled AMARCORD after Federico Fellini's film of the same name, was curated around the theme of memory in the production of contemporary artwork. 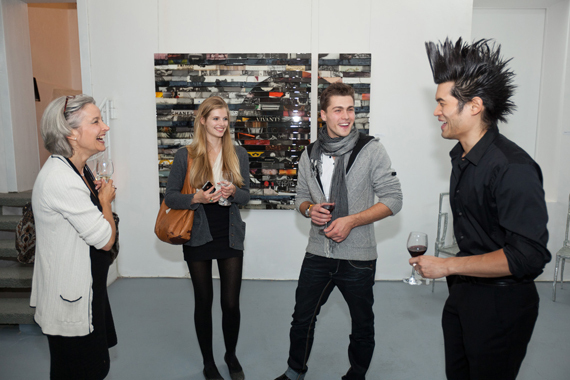 Fine wine and hors d'oeuvres were served throughout the evening in the reception area of the private gallery as guests were entertained by the music of avant-garde cellist David Fernàndez.